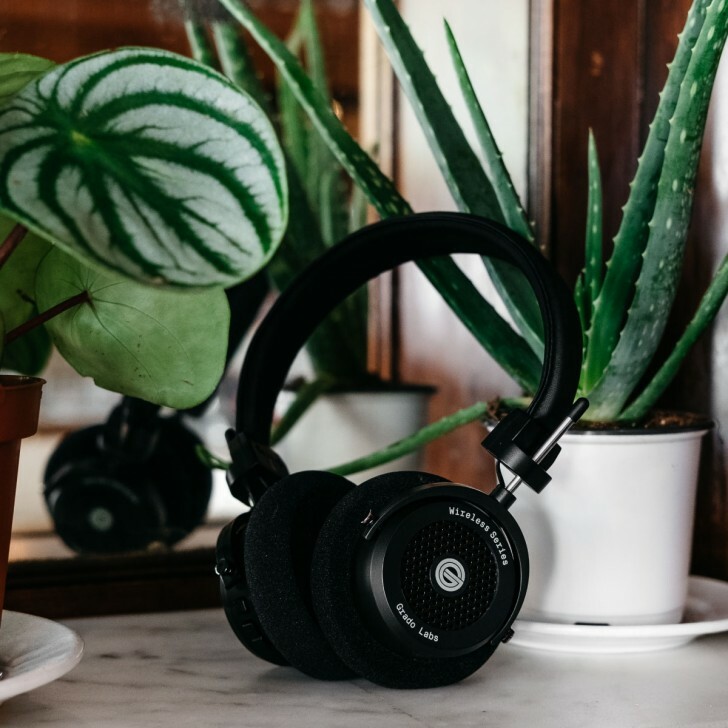 Grado Labs, a 65-year old American company known for making high quality open back headphones with a classic design, have announced their first pair of wireless headphones. Called the GW100, the headphones are the first pair of wireless headphones to feature an open-back design. 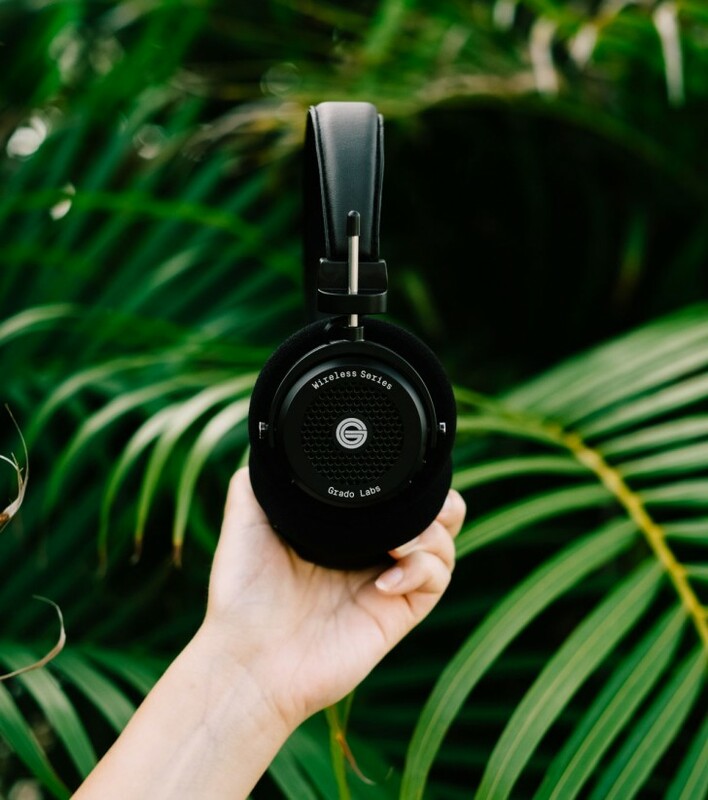 This gives the GW100 the classic Grado design while also letting you enjoy the benefits of wireless audio. Grado claims the drivers are the same ones it uses on its wired series of headphones. The housing and the internals have been designed in tandem and diminish escaping sound by up to 60%. The headphones support Bluetooth 4.2 with apt-X audio codec. The 320mAh battery gives 15 hours of claimed battery life. Unfortunately, the headphones still use a microUSB charging port over USB-C, but Grado isn't exactly known to be cutting edge. The Grado GW100 are now available for $249 from their website. This is just getting ridiculous because of the bad trend Apple started, decent Grados are notoriously hard to drive, they need proper players or at least dedicated amps, now this thing...also a "60% reduction" is like...about -3db?